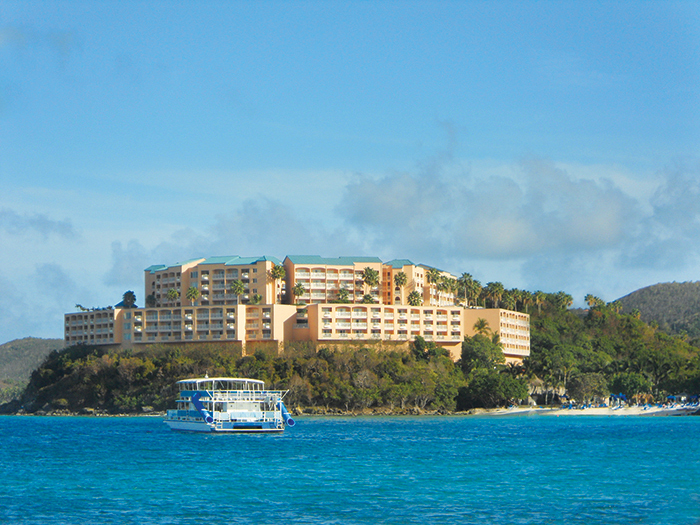 All inclusive Caribbean cruises make the best family vacations! Unless you have experienced a Caribbean cruise, you may consider this statement to be really bold. *Visiting new places and meeting new people; and much more. 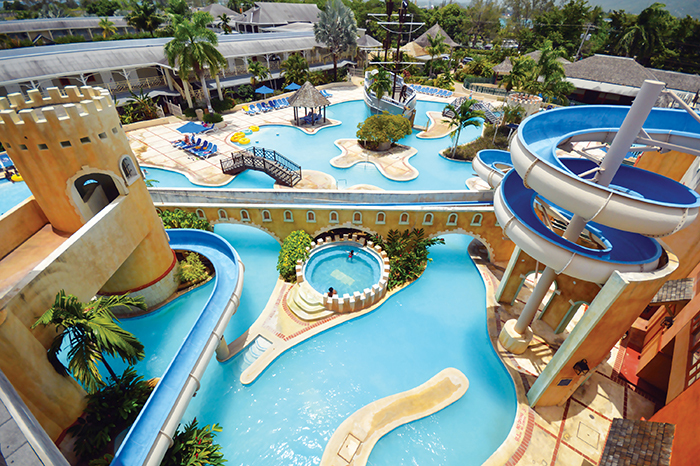 Why would you not want to plan an all inclusive family Caribbean cruise? You may be thinking that an inclusive cruise vacation is too expensive. That I understand. If you had asked my family about taking a Caribbean cruise vacation before April 2004, we would have frankly said, "No, thank you." 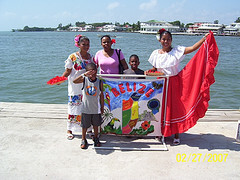 We love to travel, and had thought of cruising, but we really thought a Caribbean family cruise was really expensive. However, that has changed. Now a family friendly Caribbean cruise is the one type of family getaway that we all dream of and think about - most of the time. Our first cruise was during spring break 2004 and it cost us less than $2,000 for all four of us - onboard gratuities included. Our cruise getaway in October 2014 cost us $1,400 for four people (my wife was on a mission trip) staying in an oceanview cabin. You can expect to pay about $100 per person per day for your cruise ship vacation. Depending on when you go, and how many people are in your cabin, it could even cost less per day. After thinking about what to do with our tax refund in 2004, my wife said, Let's use it for a cruise!" "A cruise? Really?" I thought. She was insistent. I did the research and by April we were on our first all inclusive Caribbean cruise to the Western Caribbean. We set sail on Carnival Sensation from Tampa, Florida on a Saturday in April 2004 and visited Georgetown, Grand Cayman; Cozumel, Mexico; and Nassau, Bahamas. 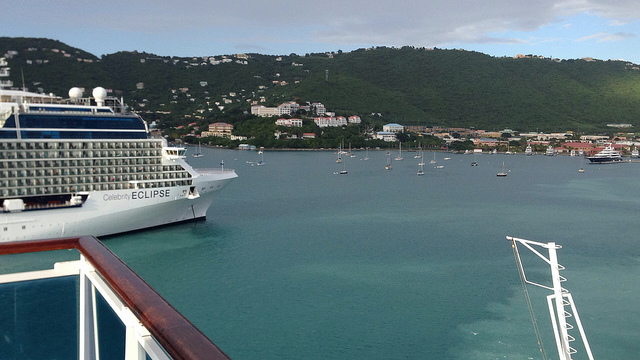 On just one 5-day Western Caribbean Cruise we had visited three new places. My family had a blast onboard the Carnival Sensation! We enjoyed hanging out at the pools and hot-tubs; the Las Vegas-style shows; the well organized Camp Carnival for the kids; the incredible amount of food; being pampered, wined and dined in an elegant dining room; just relaxing in an onboard lounge; looking out at the rich-blue Caribbean Sea; as well as going ashore at each port of call. When we returned to port the following Thursday, none of us wanted to get off the ship. Our boys - TJ and Matthew - actually asked if we could remain on the ship. We told them that we had to return to work so that we could earn more money to pay for future family Caribbean cruises. Our boys offered to save their own money to help! Well, fourteen years later (2018), my family has taken twelve (12) all inclusive Caribbean cruises. 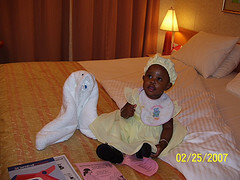 Get this - our daughter, Eliana, who is now twelve years old has already been on eleven family-friendly Caribbean cruises. 3. The Eastern Caribbean (2x) - 7-days each time. 4. 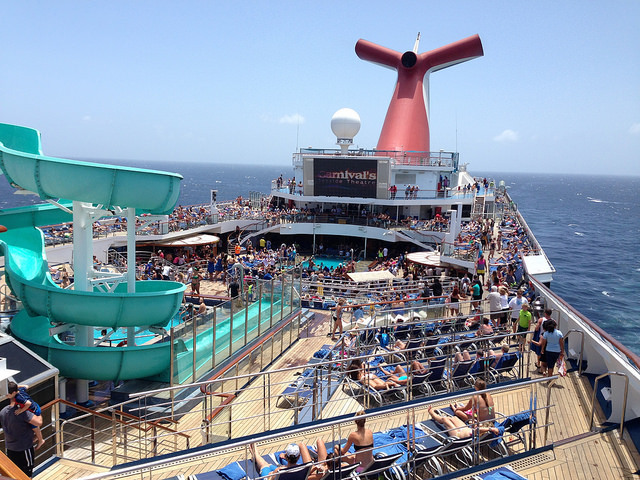 The Southern Caribbean - a 7-day Carnival cruise from Puerto Rico. 4. Royal Caribbean International - thrice via Monarch of the Seas, Independence of the Seas and Allure of the Seas. We have discovered something great that works as a perfect family vacation - all inclusive Caribbean cruises - and will not look back! 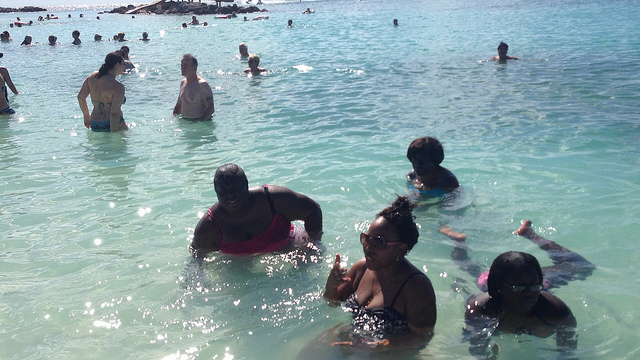 "Are Caribbean cruises really all-inclusive?" The short answer is "Yes." 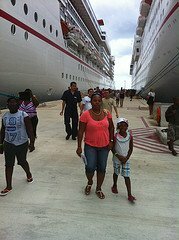 The fact is that with one exception, "mandatory" gratuity on some cruise lines, your Caribbean cruise package includes everything that you will need to have an enjoyable and memorable family vacation. Your inclusive cruise package includes your cabin, all your meals plus free activities and entertainment. You do not need to spend another dime onboard ship except for cruise ship tips that some cruise lines automatically add to your onboard account (you may ask for an adjustment up or down). If you desire more while on board - such as to visit a specialty restaurant, drink soda instead of the drinks provided, enjoy a spa treatment, consume alcohol, or to be a part of some shore excursion, then you will pay for those. See our Caribbean Cruise Packages page for more information on how "all inclusive" your Caribbean cruise is. So, are you ready to set sail on one of these amazing cruise ships? Great choice! I will help you. 5. 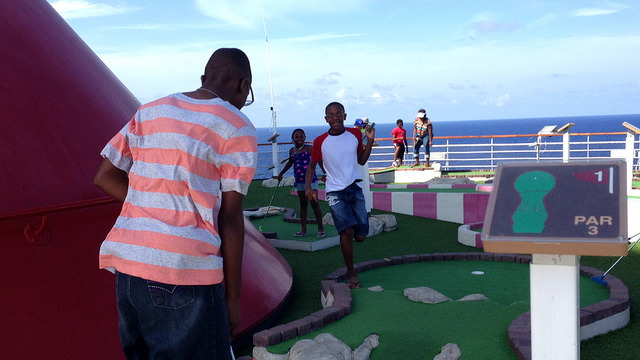 Identify Ways to Save on your Family Friendly Caribbean cruises - plus much more. Just before you go, if you are interested in saving on your all inclusive Caribbean cruise, click here to learn insider cruising tricks from an ex-cruise officer.